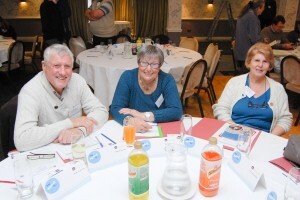 Lochgoil & Carrick launch their Community Action Plan! 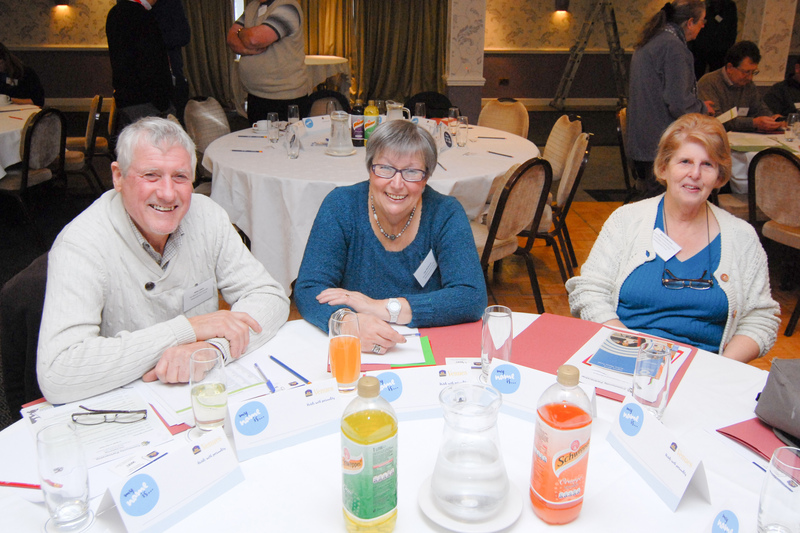 Over the next five years the communities of Lochgoilhead & Carrick Castle will be working to build a vibrant and successful community for all. 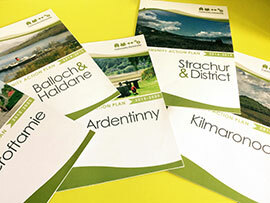 Local residents and community groups gathered for the Community Council Meeting on Monday the 11th June at 7.30pm at Lochgoilhead Village Hall for the official launch of their Community Action Plan. 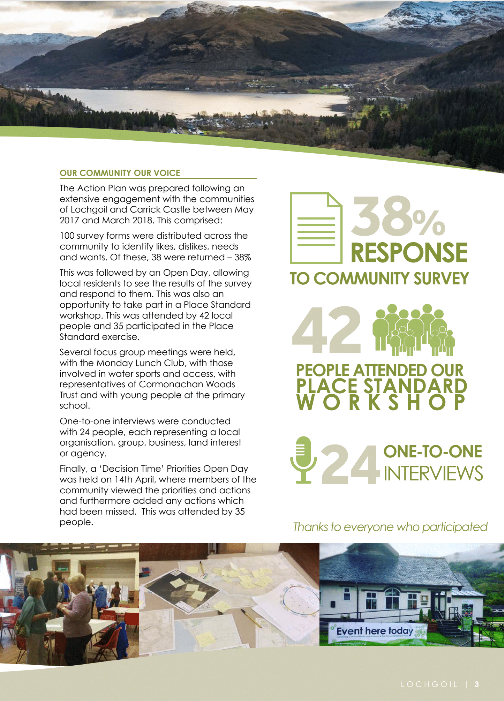 The action plan sets out the priorities for the development of Lochgoilhead and Carrick Castle over the next five years as determined by the community through an extensive process of community engagement which began in May last year. A special thank you to all who have submitted photographs in the publication, and for support with event organisation and promotion. A special credit goes to local resident Tim King for this stunning photo of Loch Goil. 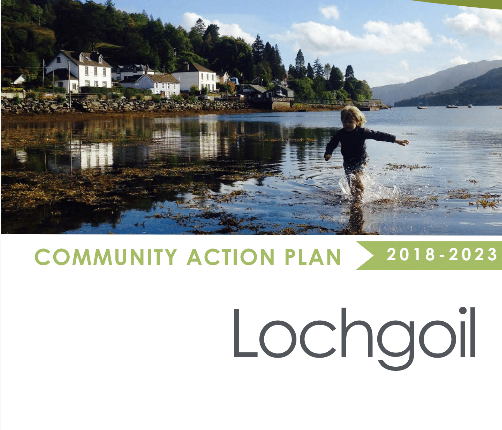 The Lochgoil Community Action Plan Steering Group have prepared this community document with assistance and funding from The Community Partnership and Loch Lomond & The Trossachs National Park Authority.